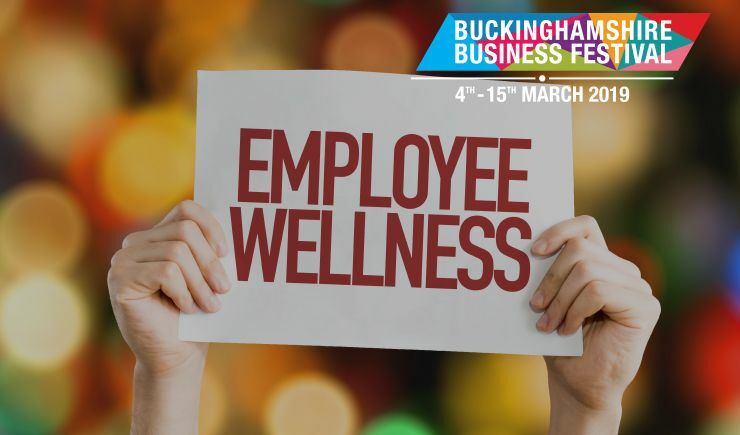 This event offers the chance to gain insight on building workplace wellbeing plans and the services available to support your employees, and is hosted by Buckinghamshire County Council Public Health in partnership with Parkwood Healthcare (providers of Live Well Stay Well) and Buckinghamshire Mind. You will find out about the Live Well Stay Well service and, as an employer, understand the varied support networks available in Buckinghamshire to improve the health of your employees. We will cover the services delivered, from smoking cessation to physical activity, and how to access them. Buckinghamshire Mind will present on mental health and wellbeing in the workplace, debunking myths and common assumptions leading to stigma and discrimination and describing the 5 key areas that can improve mental wellbeing. This event will help you improve the working environment and productivity of your organisation through healthier and happier employees! 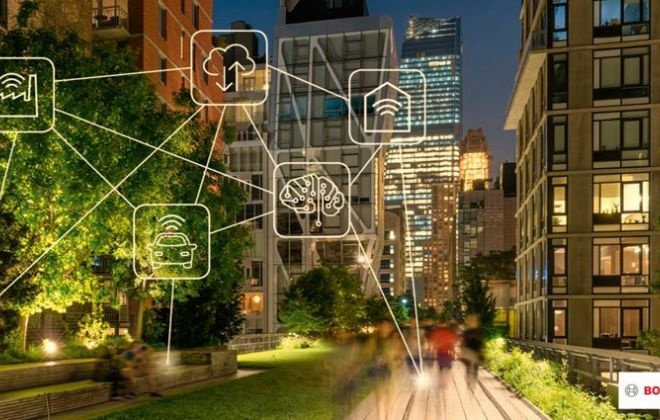 Participants will gain a broad understanding of mental health issues and how you can support employees in the workplace and incorporate into your wellbeing plans. You will gain insight to the Live Well Stay Well service and understand how to professionally refer an employee to services. There will also be a chance to speak with other providers in physical and mental health services available to employers/employees.